Is that organic? Is this non-GMO? With great growth comes great responsibility. These labels have become synonymous with healthy in many consumer minds and that has only fueled the steady demand for organic products across the entire food industry. This growing organic industry has left regulation and compliance bodies scrambling to catch up; resulting in organic producers, distributors, and manufacturers being left with an almost endless stream of questions and concerns. In order to ensure full transparency and compliance, automation and technology are changing the game for many organic food manufacturers and producers. 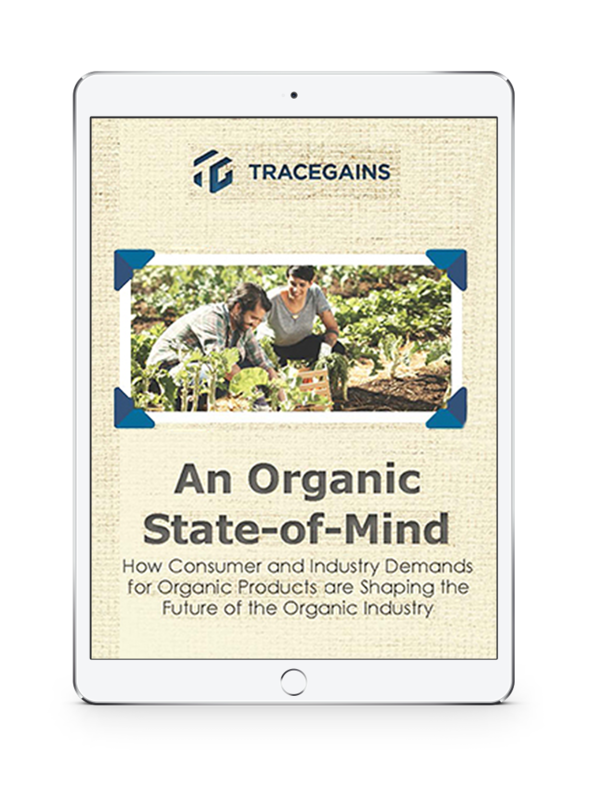 Our latest eBook will help you better understand the trends and demands that are shaping the organic industry today. Don’t be left behind. Download now and find your Organic State-of-Mind!